We're Pretty Sure This Animal IS Ewok. No, We're Positive. 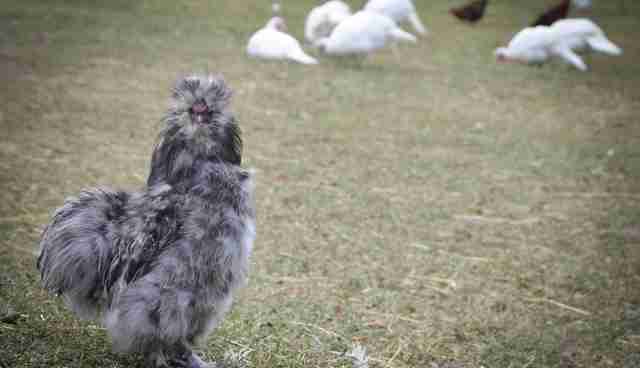 The force is definitely with this adorably fuzzy rooster. 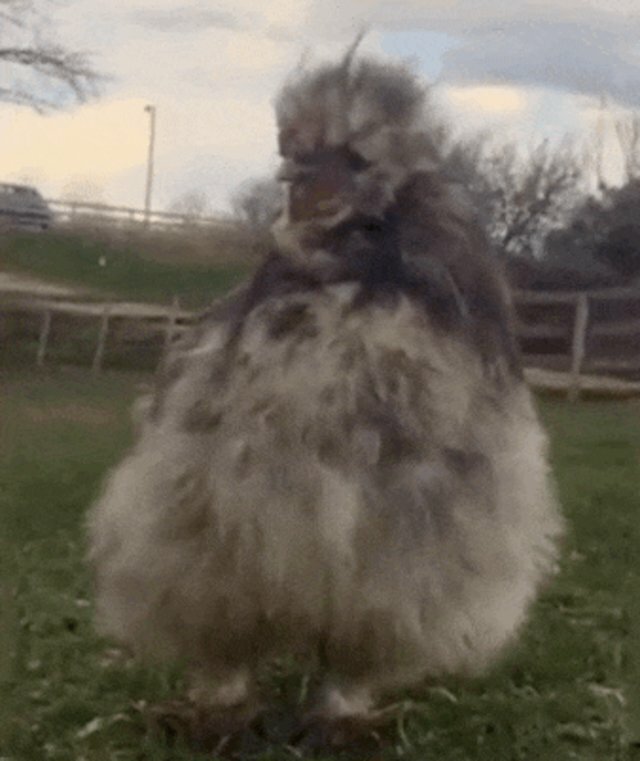 Widdle, named after an actual Ewok in Star Wars, was purchased to be a backyard hen, national shelter director at Farm Sanctuary Susie Coston told The Dodo. 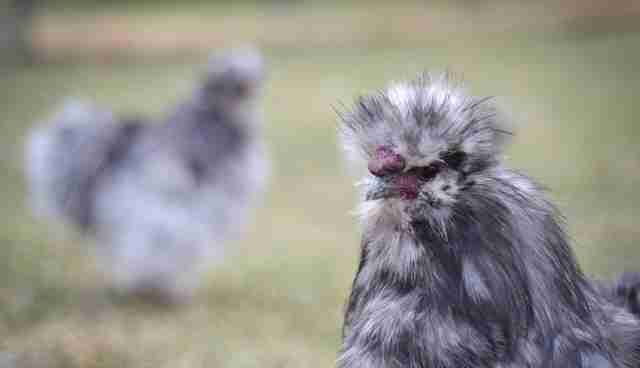 "Most backyard ordinances do not include roosters who are considered too noisy - but he is incredible. Most roosters are dumped, put on Craigslist or listed at tractor supply or feed stores, which seals their fate as dinner instead of companions," Coston said. 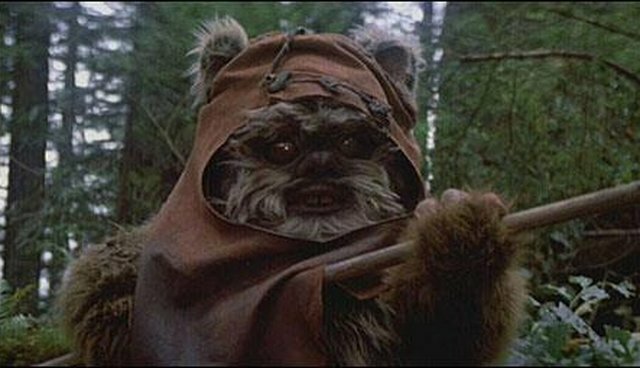 The apt comparison between Widdle the rooster and Ewok-kind comes at an apt time: The much anticipated new film "Star Wars: The Force Awakens," hits theaters at the end of this year. 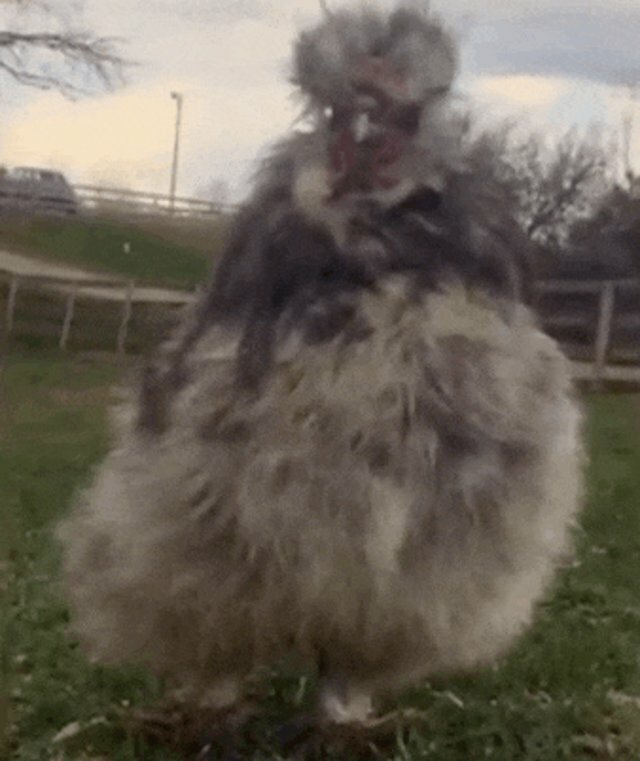 Living at a place like Farm Sanctuary, which has been rescuing farm animals each year since 1986, this little guy has reason to celebrate.